File Explorer comes inbuilt with Windows OS which is necessary to access Files on drives. Earlier it was known as Windows Explorer and after some upgrades over the years, it renamed as File Explorer. Without File explorer, we can not do anything much on Windows PC. And earlier this week when I opened File Explorer I found a problem. It redirects me to a web page where it searches for term Get Help with File Explorer in Windows 10 automatically. And luckily I found out why this weird error occurred. The solution was too easy and I decided to share with you because it is a common error that anyone can face. So if you have this issue then you are at right place. 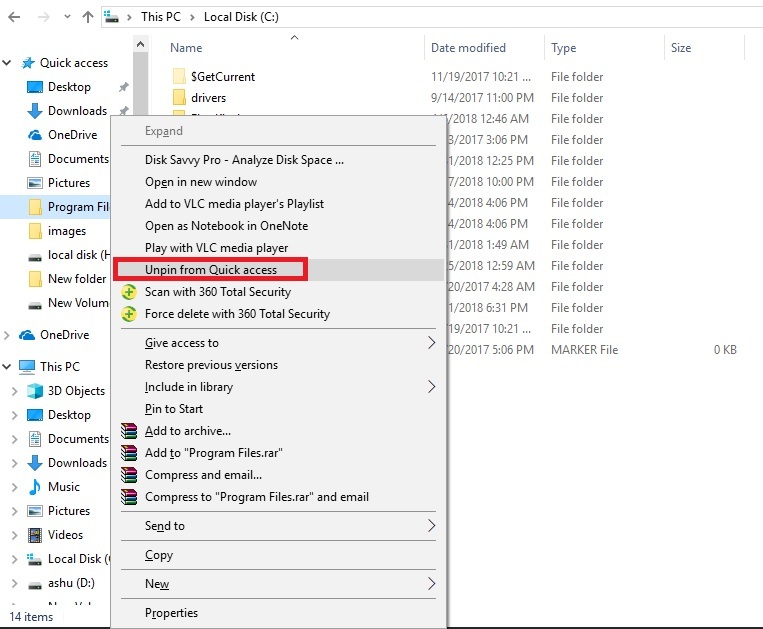 Also if you want to know how to Get Help with File Explorer in Windows 10 then here you will learn about it. Also, we are going to Post some FAQs that will solve your most of the questions. So if you want to know about any specific topic from these three the directly jump to the topic. I hope you will get what you are looking for. So as I told you that I already encountered with this error. And the problem was that one function key in keyboard was stuck so when I open File explorer it directly leads me to the default browser. Let’s get first to start fixing this error. Whenever you encounter this error first check your keyboard that every key is working fine. And make sure none of the keys are stuck. The F1 function key is the shortcut to open Get Help with File Explorer in Windows 10, so most importantly check the F1 key. This could be a very serious problem. Like if you are Starting your PC and then it will directly open boot option. So make sure to fix it as soon as possible to get rid of these problems. And then click on Launch the Tester. A new window will open with keyboard structure. Then press any key it will appear as Green. But if you are haven’t pressed any key and still, any key is in green then it means that key is stuck. It might be F1 key in your case. Download and Install MapKeboard (you can use other software which can disable any specific key). Open MapKeyboard and click on the key you want to disable. After clicking the specific key. From left bottom in ‘Remap selected key‘ section select Disabled instead of that key. Then click ‘Save layout’ and reboot your PC. Or you can repair the key that is Stuck. If you are using Laptop keyboard and it’s not working. Then try How to Fix Laptop’s Keyboard is Not Working. The problem may be caused due to infected by some malware which always tries to open something on your browser. So this could be very dangerous for your data on the drive or on browsers. So make sure to remove malware to not go to search Get Help with File Explorer in Windows 10. This way you can also solve other malware issues. You can check top malware removal tools that you can use. Make sure to stay safe from Threats. Go to settings on your Windows 10. Then select Update & security. Under Update & Security go to Windows Defender. Now click on Open Windows Defender Security Center. Under Security open Virus & Threat protection and click on Advance scan. Now select Full scan after that Click on Scan Now. Wait for completion and then it will provide a full result. Check the result and see if it cleared all the threats. Then Restart your PC and you will see no error like automatically search get Help with File Explorer in Windows 10. So these are the two solutions to fix the error. If you still have the same problem then comment, we will try to fix it. 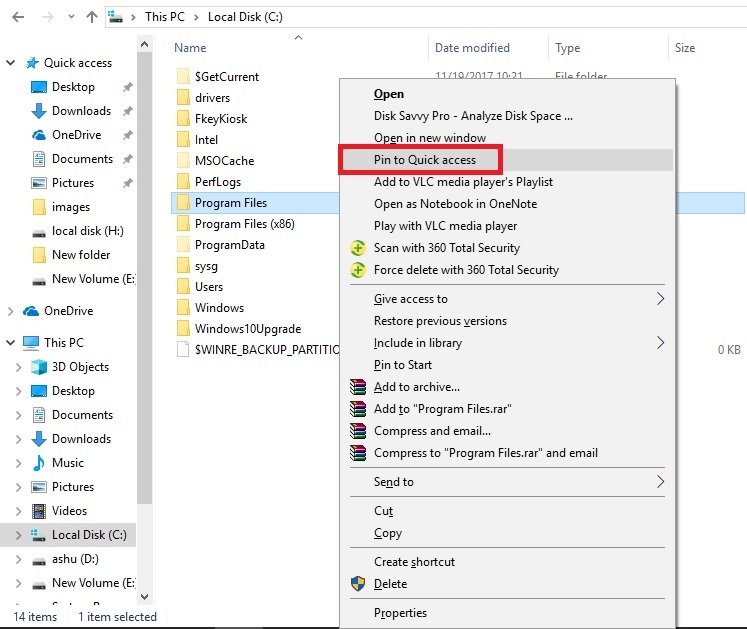 Now here I will tell you two ways on how you can go to Get Help with File Explorer in Windows 10 and get help regarding all the File Explorer stuff. This is so easy and useful so let’s jump straight to the topic. Open File Explorer on your Windows 10. Then just press F1 Function key to search Get Help with File Explorer in Windows 10. Then you will find everything regarding File Explorer. F1 is the key used to open help page in most of the App and software. So if you want to go to help page just open it and press F1 key. Open File Explorer on PC. Then look at Top right corner below cross icon, you will see an Icon with a question mark. That icon is for help so press on the icon and access the page. Now you can get any help about File Explorer on Windows 10. If you want help regarding File Explorer than check out this section. Here we have covered most frequently asked questions by users. If you read this section then you don’t need to go to the help page. Quick Access is a feature which you find on File Explorer. It contains all the file location which you can access without going to that location. Just click on any of the Folder or files listed on Quick Access and boom you are there in seconds. It is very useful when you access regularly to any file location. You can also open these locations directly from the Taskbar. Just Right click on File Explorer icon in the taskbar and click on any Quick Access location. Let’s take an example like we want to add program file folder to Quick Access. Follow the steps to get it quick. Go to the location of the Folder that you want to add to Quick Access. Then Right click on that folder and select Pin to Quick Access. Now it will appear under the Quick Access. From Left side under Quick Access select any folder. Then Right click on it and click on Unpin from Quick Access. This is how you can customize Quick Access in File Explorer. OneDrive is a Microsoft service that stores data on Cloud, which can be further accessed through any computer. Microsoft had added this features for the ease of their customer. It is handy to use in File Explorer. You can apply any action like copy, paste, delete etc. First of all, make sure that you are login in OneDrive. Then after you can access the One Drive. When you sign in to OneDrive it will list all the folders and files that you uploaded on it. 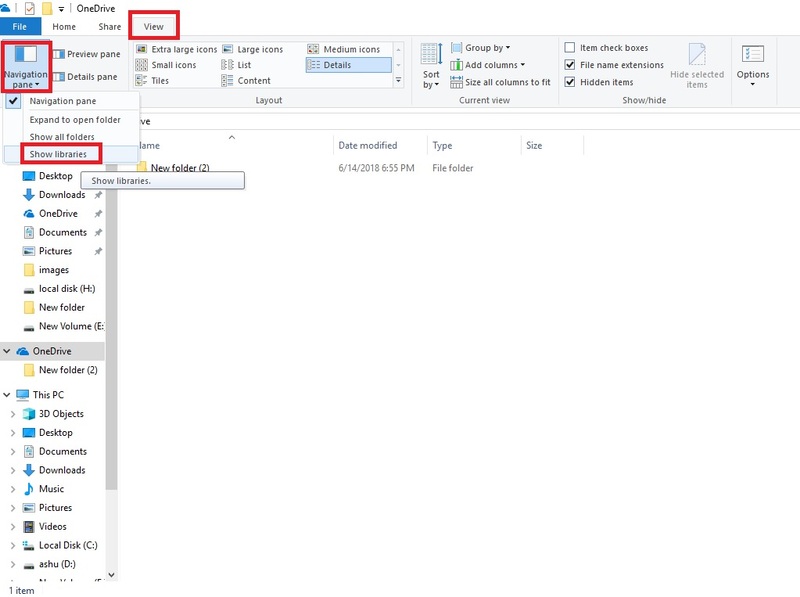 Then you can modify your data directly from the File Explorer. 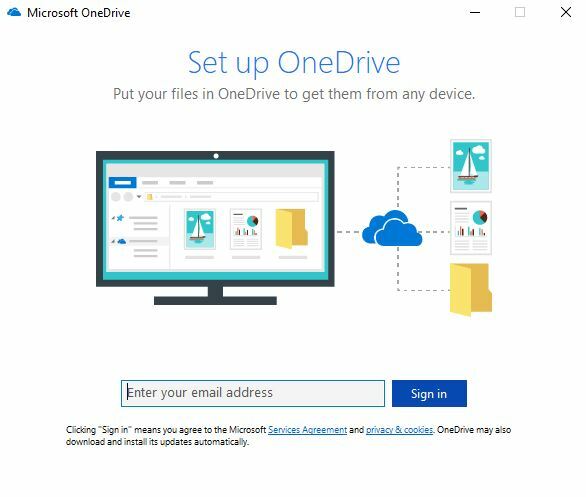 Select and copy a folder or file you want to upload in OneDrive. Then paste on a folder in OneDrive or directly to the OneDrive. You can also drag and drop file and folder. Now you can access these folders and file from anywhere you log in. Go to OneDrive location in File Explorer. And select any folder or file you want to delete. Then delete the file and folder. Remember the file or folder you add on OneDrive location. You can access it without the Internet if it gets loaded once. By default, Libraries are not in Navigation Panel. So you need to make it visible on the Navigation Pane to access Libraries. Open File Explorer and go to View Tab. Then Click on the navigation pane. And then click show Libraries. Now in Navigation Pane Libraries will be added. Expand it and access it. These are the shortcuts that you can use on File Explorer in Windows 10. This is all about Get Help with File Explorer in Windows 10. So if you were looking for any of the three-part that we mentioned, I hope you are satisfied with it. That’s all in this post, if you have any problem regarding Android, Windows then you can ask on comment or use facebook.